It has an 85-year heritage serving the UK education sector, and represents over 300 educational suppliers in the UK, including manufacturers and distributors of equipment, materials, books, consumables, furniture, technology, ICT hardware and EdTech to the education market. Combined, BESA’s members constitute around 80% of the market in terms of the amount spent by UK schools on products and services. BESA offers unparalleled support, research, events and advice on both UK and International markets, and the future of the education suppliers industry. BESA is focused on promoting and providing support and advice to their members, the industry and to schools. BESA runs the EdTech Exchange, which is Europe’s largest network of EdTech founders.  Committed to helping members find strong channels to market, BESA founded the BETT show in 1985, the Education Show in 1991, GESS Dubai (the BES Dubai) in 2007 and the Education World Forum in 2011.  Working closely with DIT Education, BESA helps take over a hundred companies overseas every year to a wide range of important export markets, from the US to Malaysia and China, providing intelligence briefings, logistical support and often substantial bursaries. BESA has a Code of Practice to which all members must adhere, along with a stringent membership process, both of which assure schools of a high standard of quality in both product and customer service. Schools know that BESA members can be trusted.